Though this John le Carré adaptation switches between being a generic spy caper and a thrilling one, it was a great moviegoing experience for me simply because it was the last new movie I’ll ever see with Philip Seymour Hoffman in a leading role. Yes, he’ll return as a supporting player in the final Hunger Games installment(s), and his debut in the last movie was filled with promise; but this is his last time at center stage, and I’m glad (but not surprised) that he knocks it out of the park. 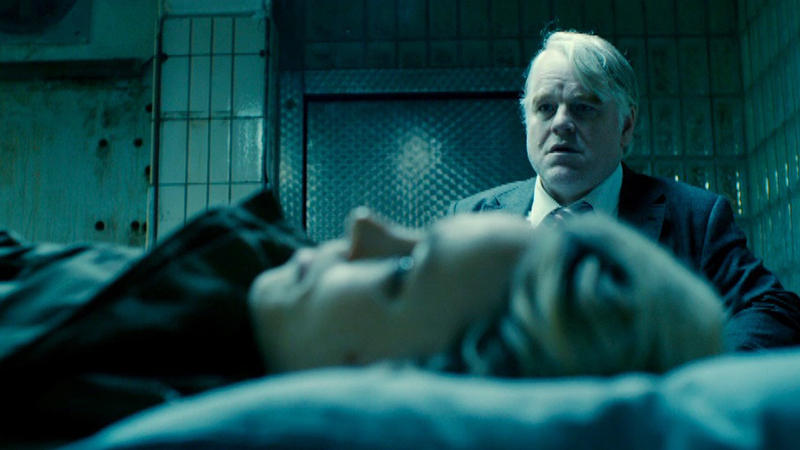 A Most Wanted Man, directed by Anton Corbijn, is several steps behind the flashes of mastery in Tomas Alfredson’s take on le Carré’s Tinker Tailor Soldier Spy, and it even copies many of the visual elements used in that movie. There are brightly colored rooms filled with drab spies speaking cryptically, and windowless, deglamorized operation hubs that felt lifted from the world of Alfredson’s film. Though both movies benefit greatly from fantastic central performances, A Most Wanted Man’s winding, post-9/11 paranoia narrative doesn’t establish character nearly as well.